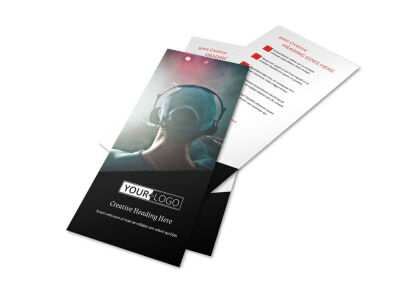 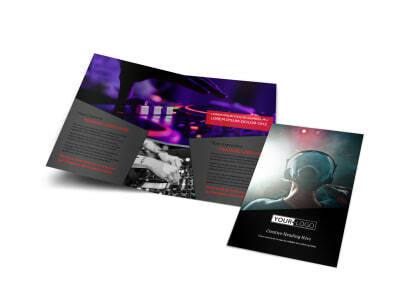 Customize our My DJ Profile Flyer Template and more! 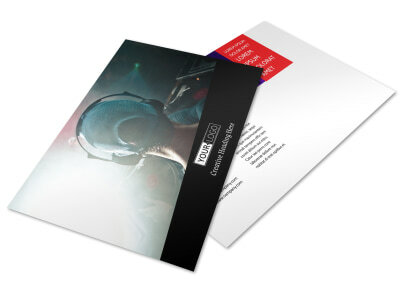 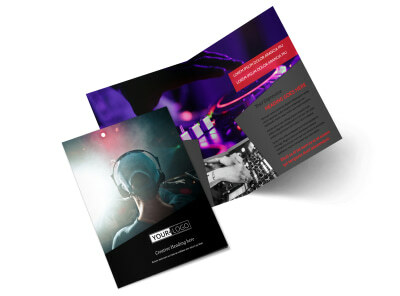 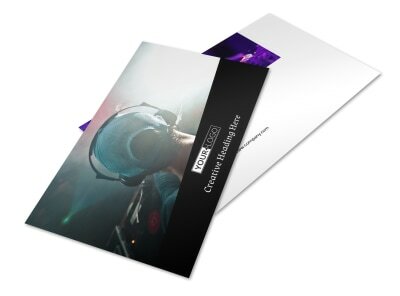 Advertise an upcoming show at a nightclub with my DJ profile flyers made using our online editor. 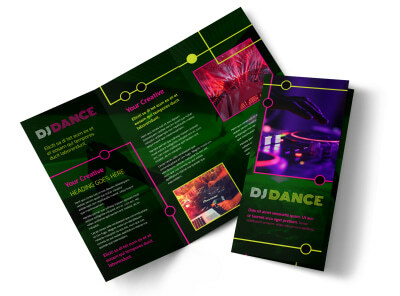 Add an image of yourself DJing to make your text sharing all the important deets of your performance stand out, and choose a fun color theme to give the flyer a party vibe. 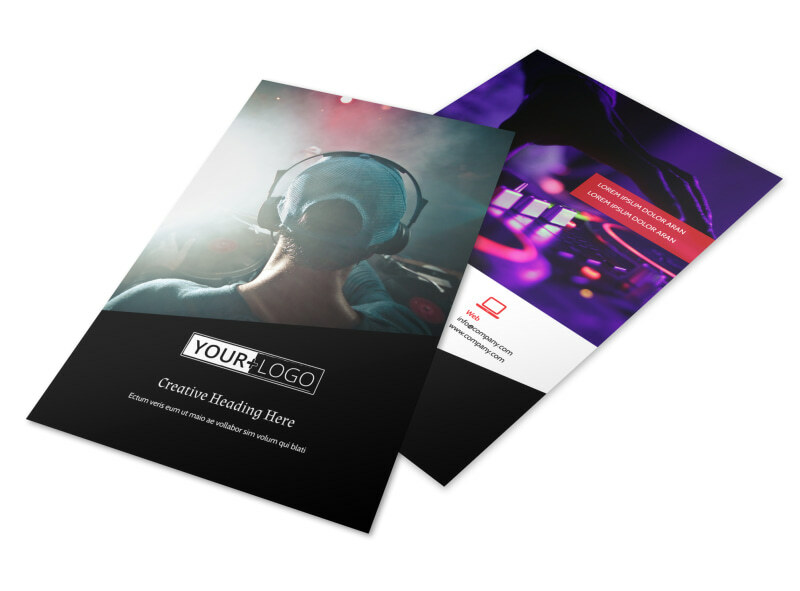 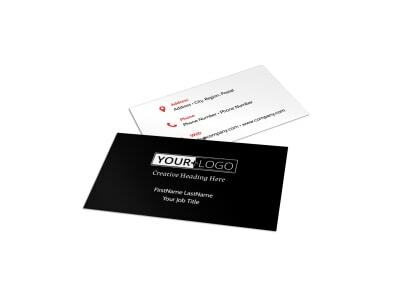 Print off your design from your own printer when you’re finished, or send your flyers to our printers and leave that part to our experts.